Participated in three full day training conferences for the NJ Governor’s Jefferson Awards Students in Action Program. 250 students/administrators participated in the three day event. 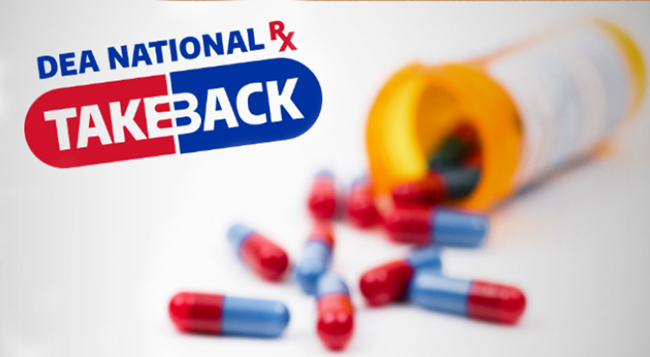 Trainings were held in Secaucus, Haddonfield and Trenton. Training provided was based on leadership training curriculum provided by the national office. “It Starts With Us! Together Towards Tomorrow” – October 31, 2018, in New Brunswick, NJ from 7:30 am – 3:30 pm. 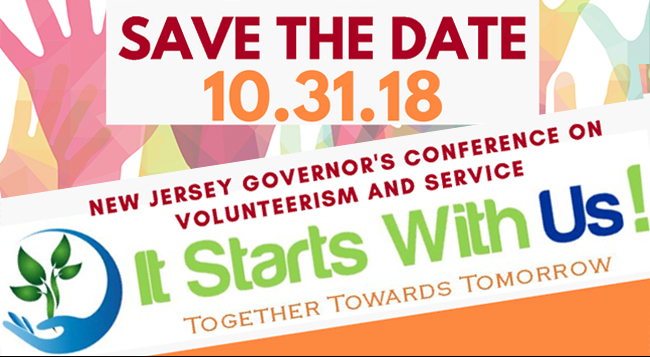 The biennial New Jersey Governor’s Conference on Volunteerism and Service Conference is New Jersey’s leading event for organizations and individuals making a difference in their communities. This highly-interactive one day conference draws together 700 participants of all ages and backgrounds, and features a diverse array of instructional workshops, networking opportunities and an on-site service project. We’d appreciate it if you could please share this notice with your colleagues, partners and members. 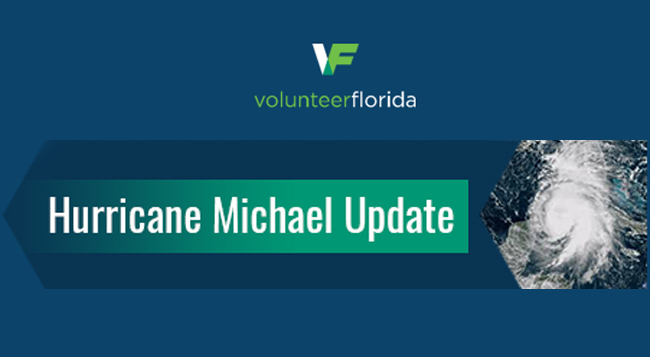 Volunteer Florida, the state's lead agency for mobilizing volunteers and coordinating donations before, during and after disasters, is promoting donations to the Florida Disaster Fund to support the thousands of Floridians affected by Hurricane Michael. The Community FoodBank of New Jersey has officially kicked off the 2018 Students Change Hunger food and fund drive! Students Change Hunger is a friendly competition among school and youth groups to donate the most amount of food between September 17, 2018 - December 10, 2018 to help individuals and families in need. 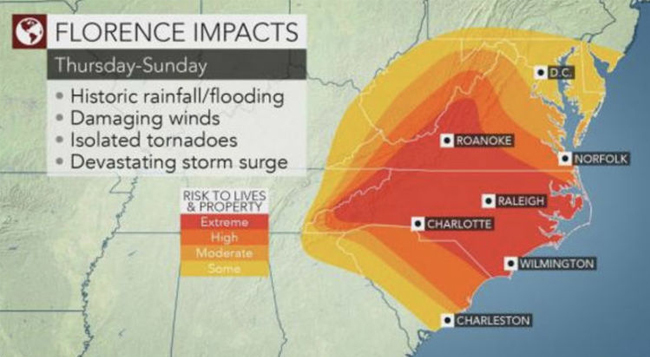 NJ 2-1-1 is assisting the Hurricane Florence emergency efforts by covering the phone lines for North Carolina 2-1-1. They have requested volunteers to support with the extra call volume at the call center in Morris County. One year after Hurricane Maria made landfall,the Corporation for National and Community Service (CNCS), the federal agency that administers AmeriCorps and leads the nation’s volunteer efforts, remains committed to the long-term recovery of Puerto Rico and the U.S. Virgin Islands. AmeriCorps Disaster Response Teams, including FEMA Corps, remain on the islands even today and additional teams will deploy in the coming weeks. To mark the anniversary, the agency has released new photos and videos about the ongoing recovery efforts on the island. 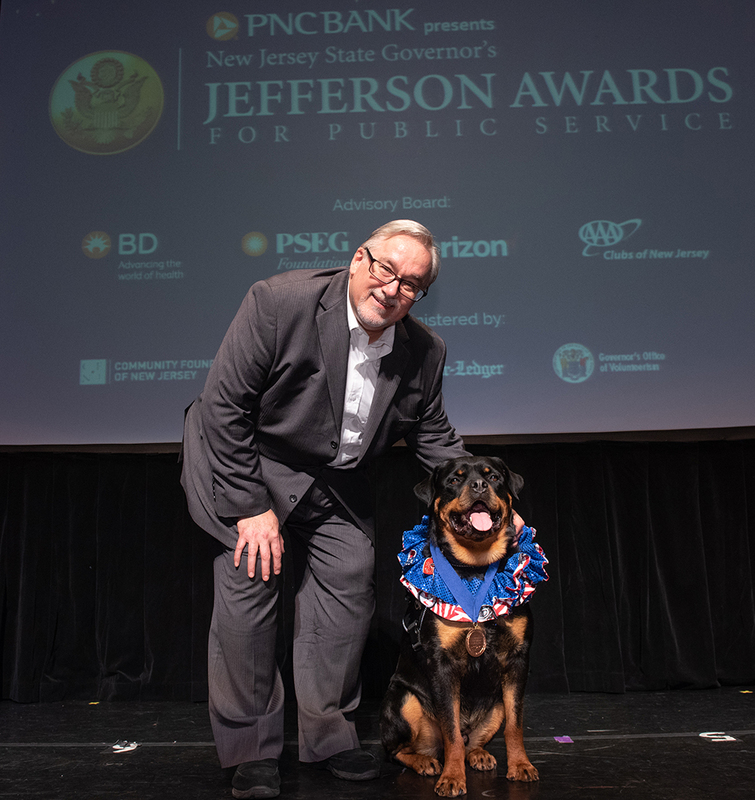 The 2018 New Jersey State Governor’s Jefferson Awards presentation ceremony and celebration of volunteerism was held at the War Memorial in Trenton at 3 pm on the afternoon of Saturday, June 2, 2018. 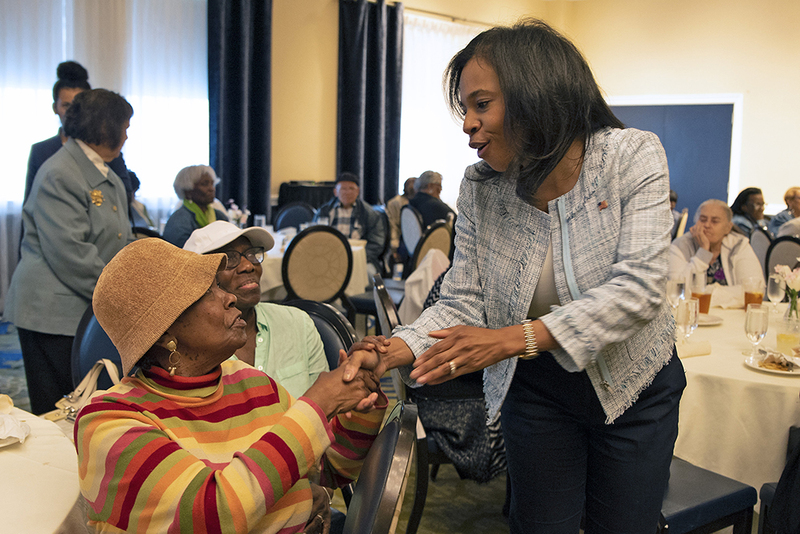 Each Spring, The New Jersey Foster Grandparent hosts a Recognition Event to thank and highlight the achievements of its senior volunteers. The event, hosted at Stockton Seaview Hotel & Golf Resort, recognized volunteers with various service awards congratulating them for one to 28 years of service, engaging children with special or exceptional needs in Pre-K to 12, and after school settings. 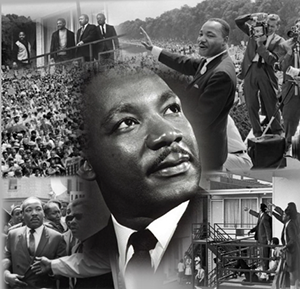 AmeriCorps members came together to recognize the 50th anniversary of Dr. Martin Luther King, Jr.’s assassination. The members were encouraged to continue their leadership in their communities by a powerful speech from the Secretary of State, Tahesha Way. A panel discussion on “How Dr. King’s Message Inspired My Journey of Service” highlighted the morning followed by workshop sessions on Conflict Resolution, King Year Calendar of Service, Poverty, and Oratory: Speak Up! Speak Out! The New Jersey Commission on National and Community Service (NJ Commission) announced today that it has received a Volunteer Generation Fund (VGF) grant of $283,333 from the Corporation for National and Community Service (CNCS), the federal agency that oversees AmeriCorps and the nation’s volunteer initiatives. This funding will allow the NJ Commission to better support local organizations in recruiting, managing, and retaining volunteers to address some of New Jersey’s most pressing challenges.